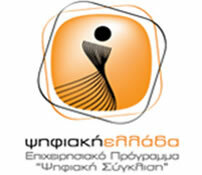 Welcome to the online version of the digital archive of Eleftherios Venizelos. 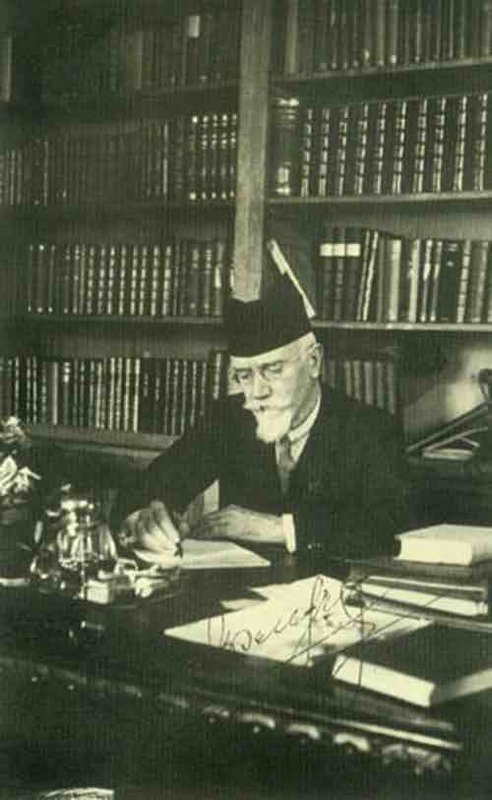 “Scientific Documentation and Digitalisation of the Personal Archive of Eleftherios Venizelos – Subject of the electronic version “The Cretan State of Eleftherios Venizelos” (Measure 1.3, O.P. “Information Society”, Invitation 65): The objective of the project is the scientific documentation, digitalisation and projection of three archive units of the Personal Archive of Eleftherios Venizelos from the Greek Literary and Historical Archive and the Benaki Museum. 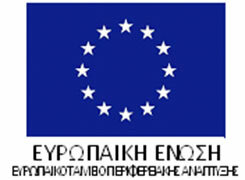 The project covers 35.893 records (approximately 130.000 downloads) and comprises the complete archives of Venizelos from the Foundation and the Greek Literary and Historical Archive and large part of the Benaki Museum archive which constitutes the largest part of the material. The material of important historical value consists of collections of documents, graphic, photographic and cartographic material, referring to important aspects of the work, era and life of the Greek statesman, covering the period 1880-1936. «“Scientific Documentation and Digitalisation of the Personal Archive of Eleftherios Venizelos – Online promotion and projection of digital content” (Measure 1.3, O.P. “Information Society”, Invitation 172): The objective of the project is the scientific documentation, digitalisation and projection of the Personal Archive of Eleftherios Venizelos from the National Research Foundation “Eleftherios K. Venizelos” [collections of documents and photographic material: Collection of Eleftherios Venizelos (1933 trial brief), Collection of Klearhos Markantonakis, Collection of Vas. Kalaitzi-Mountaki “Campaign and Destruction of Asia Minor”] and of the Benaki Museum (128 files, collection of documents from the Parliament and the Senate, as well as the Provisional Government of Thessaloniki). The material consists of 8.447 records (25.737 downloads) and covers the period from the end of the 19th century to the 1960s. 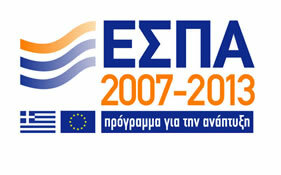 “Education and New Technologies: The use of historical records, educational and museum-based actions to present the life and the era of Eleftherios Venizelos”: (O.P. “Digital Plan”, Invitation 19):The project consists on the documentation of 9.208 records belonging to the archival collections of the Historical Archives of the Benaki Museum. The collections include various categories and types of items, mainly letters, petitions, reports, newspapers, catalogs, tables and maps for the period 1886-1964. Under the same project was also held the documentation of the museum collection of the National Research Foundation "Eleftherios K.Venizelos" and of the personal effects of Eleftherios Venizelos, which are located at his residence in Chalepa Chania. The museum collection consists of 516 items and is divided into general categories: paintings, furniture, objects, lighting, carpets, textiles-clothing and vehicles.